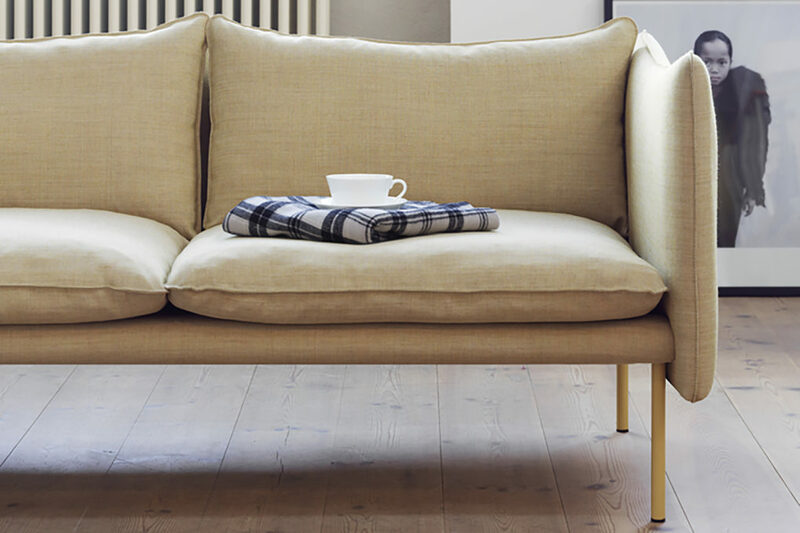 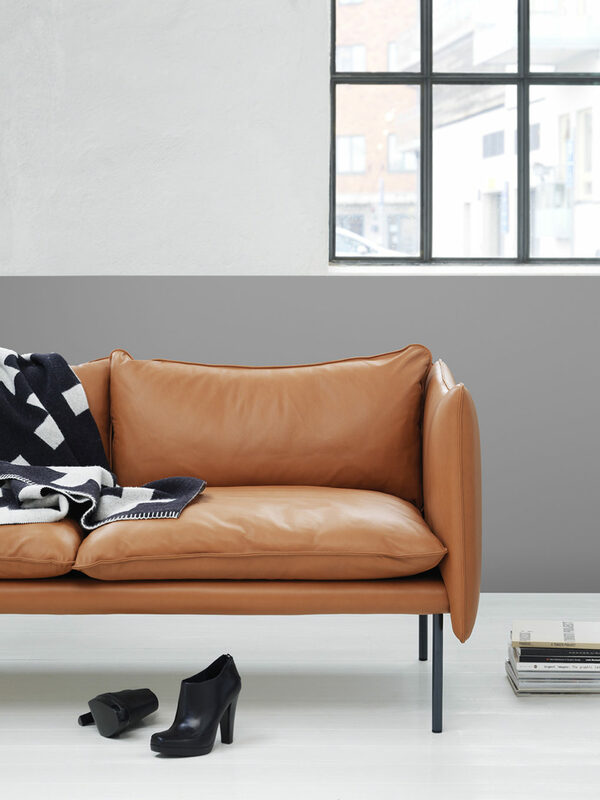 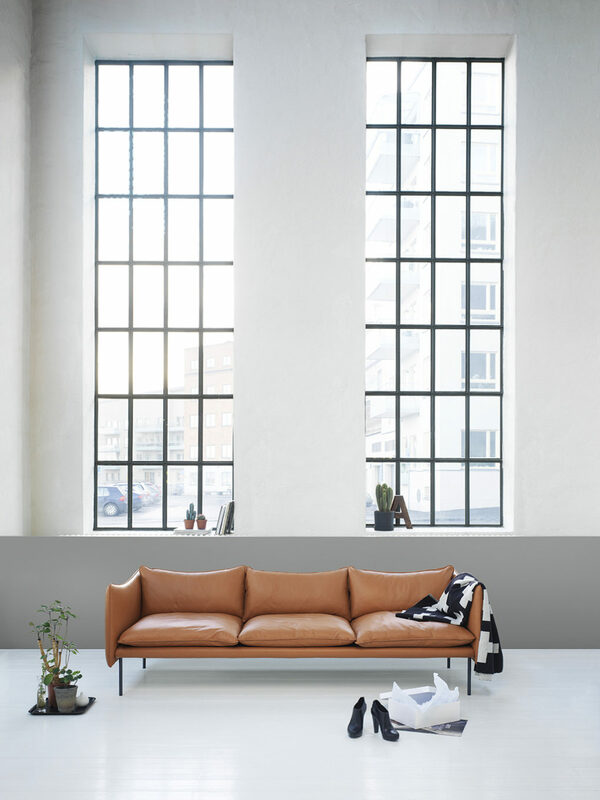 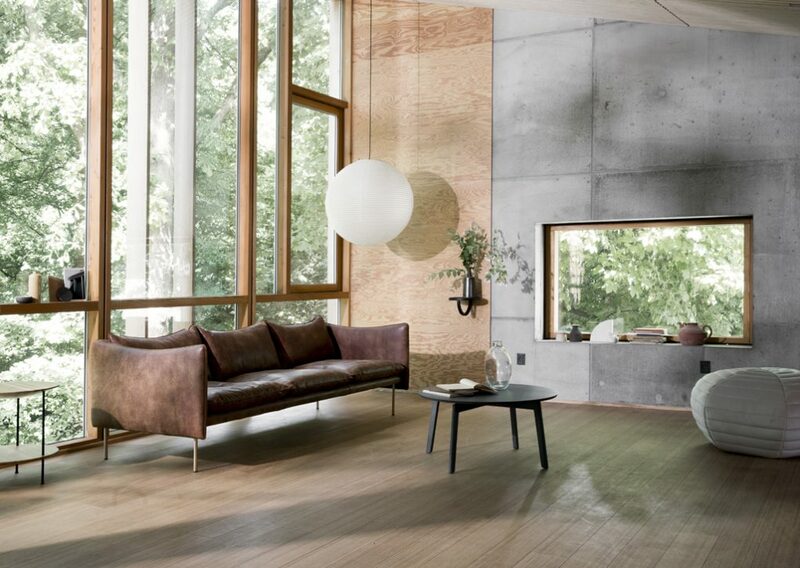 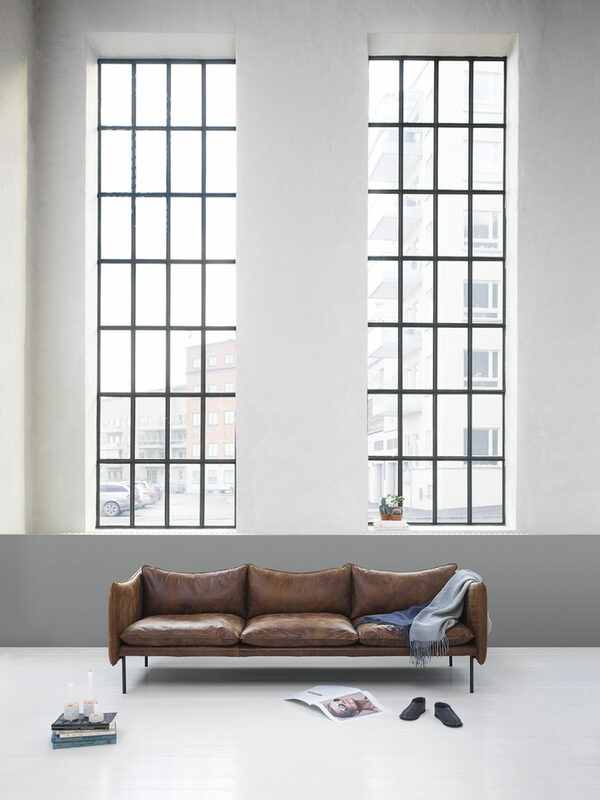 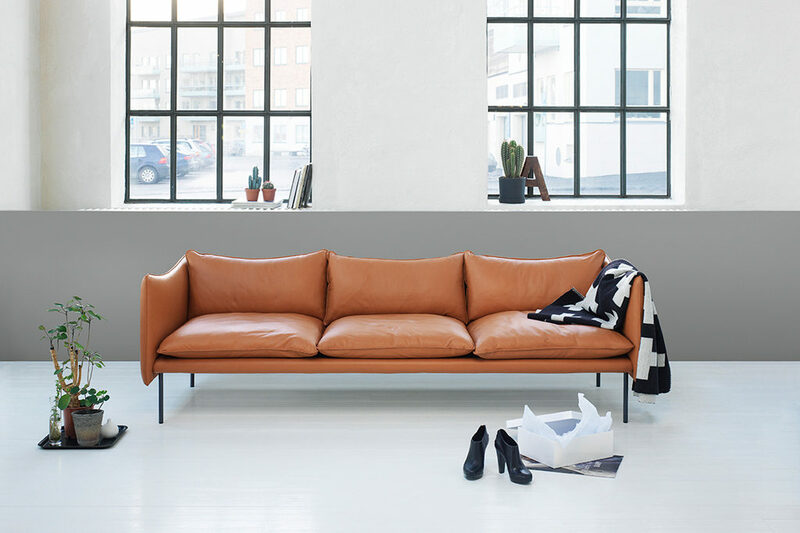 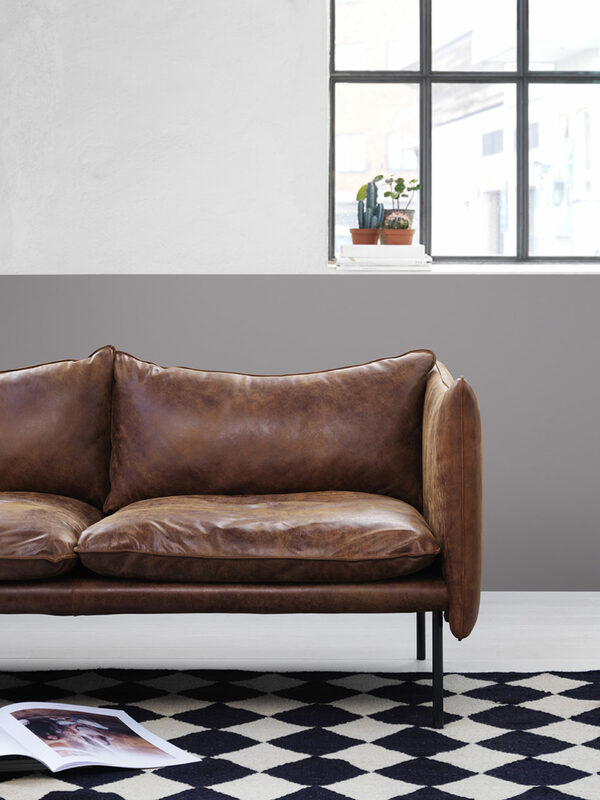 Tiki sofa is a visually simple sofa with great comfort. 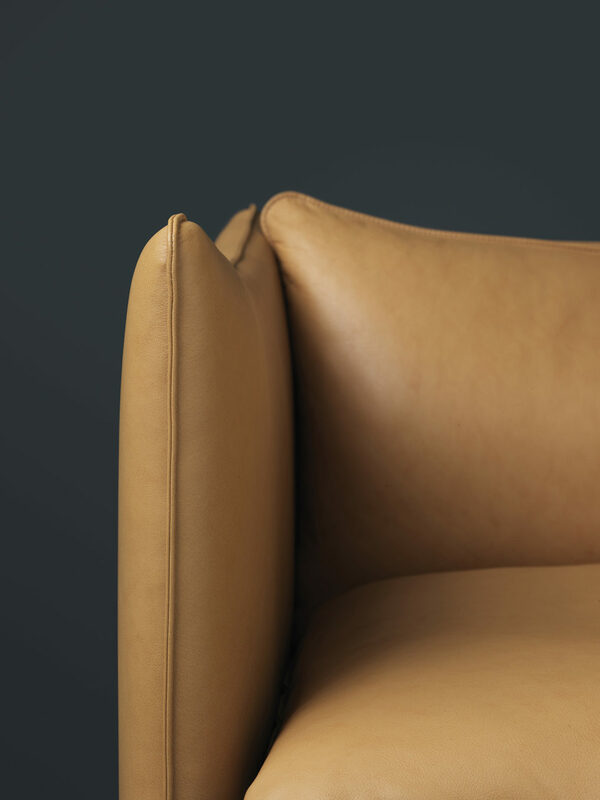 Tikis character is tied to the sofa’s top line and silhouette. 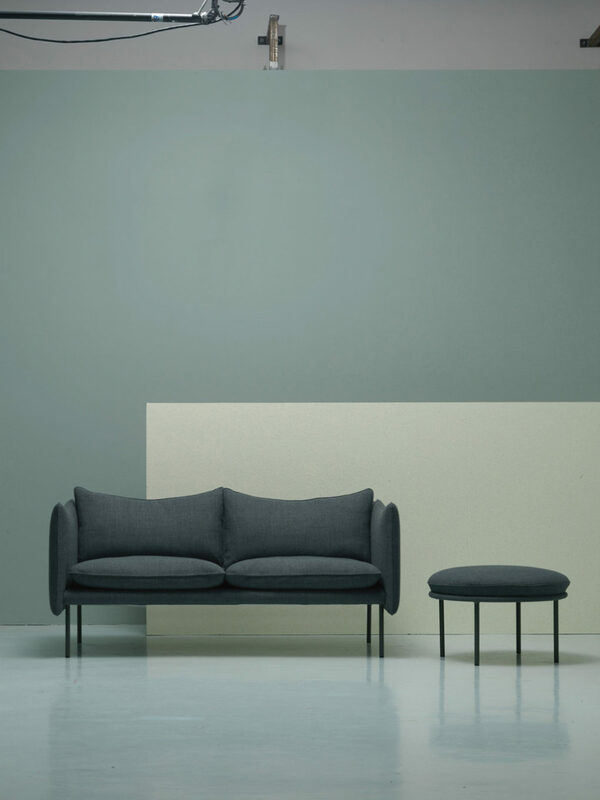 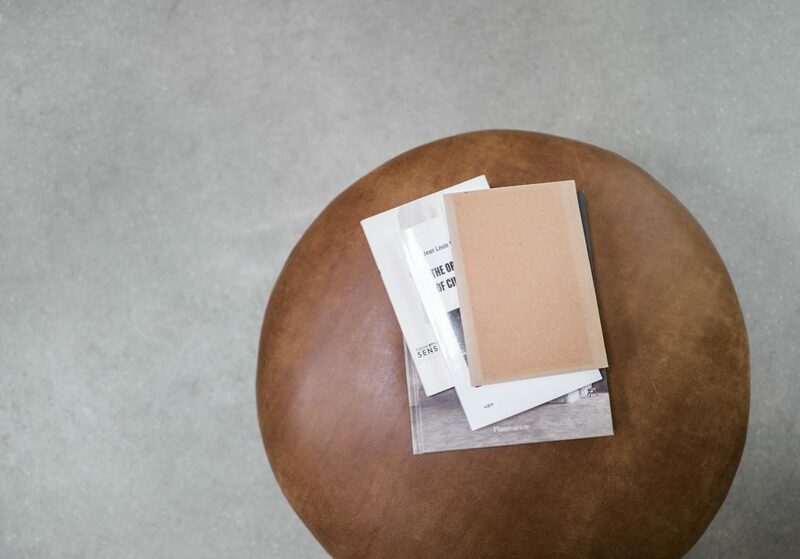 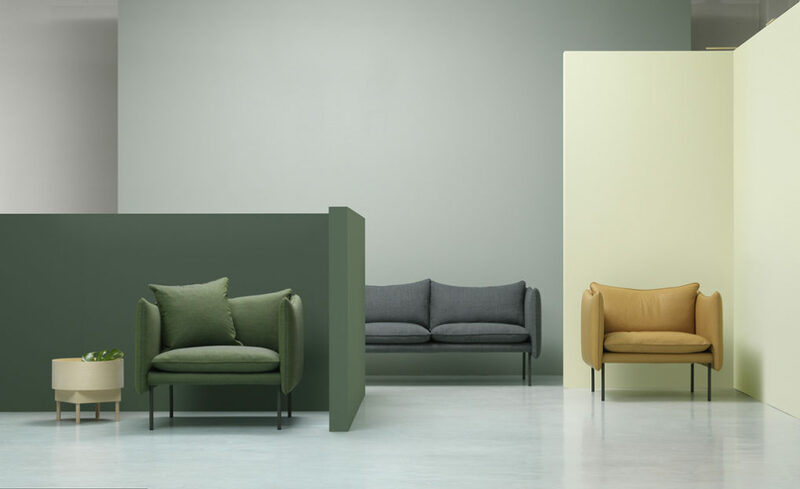 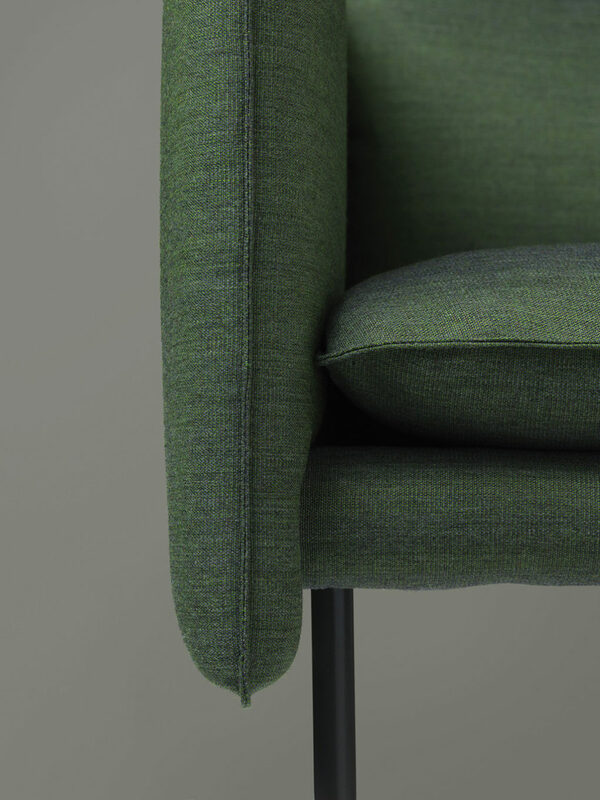 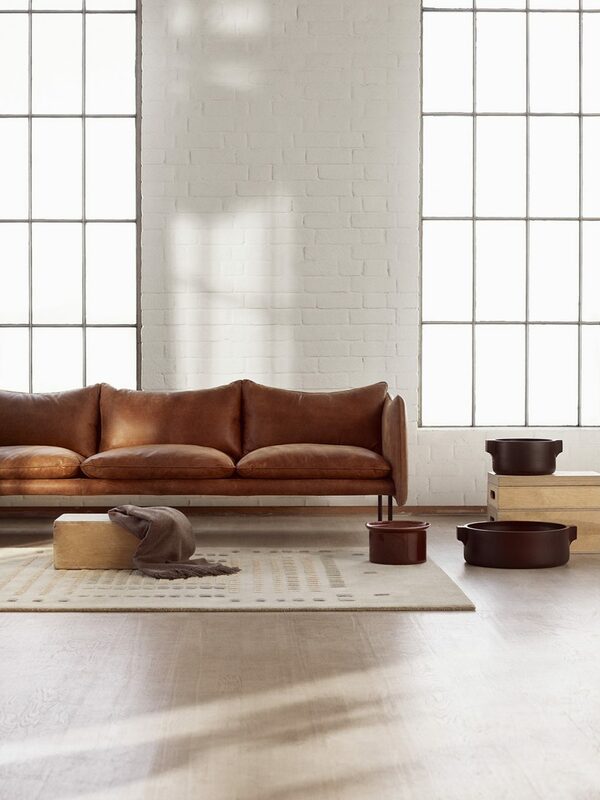 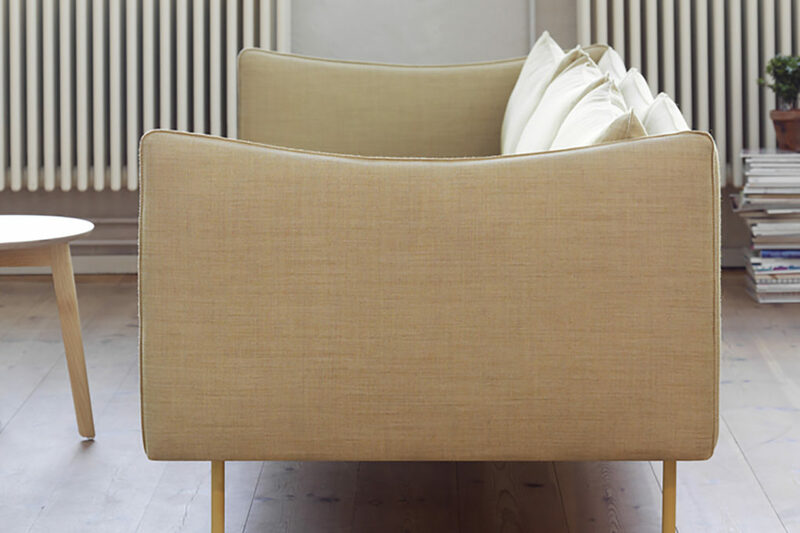 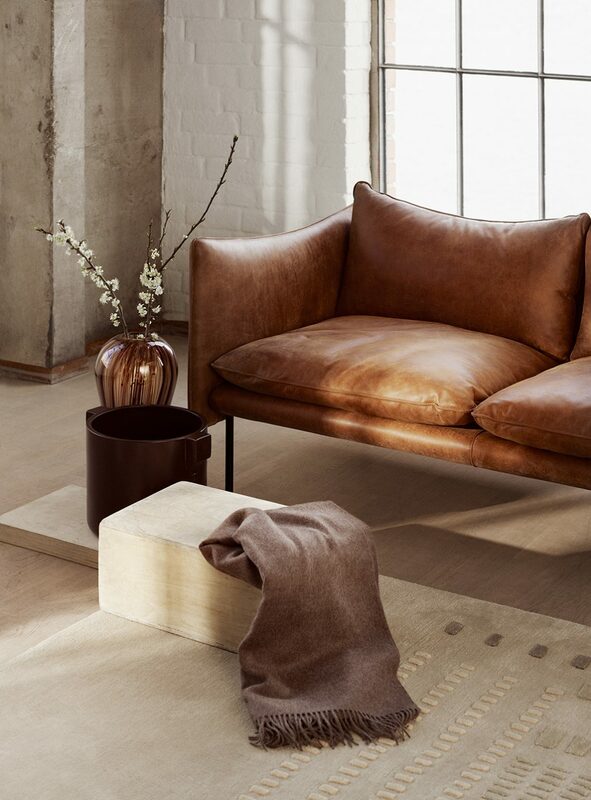 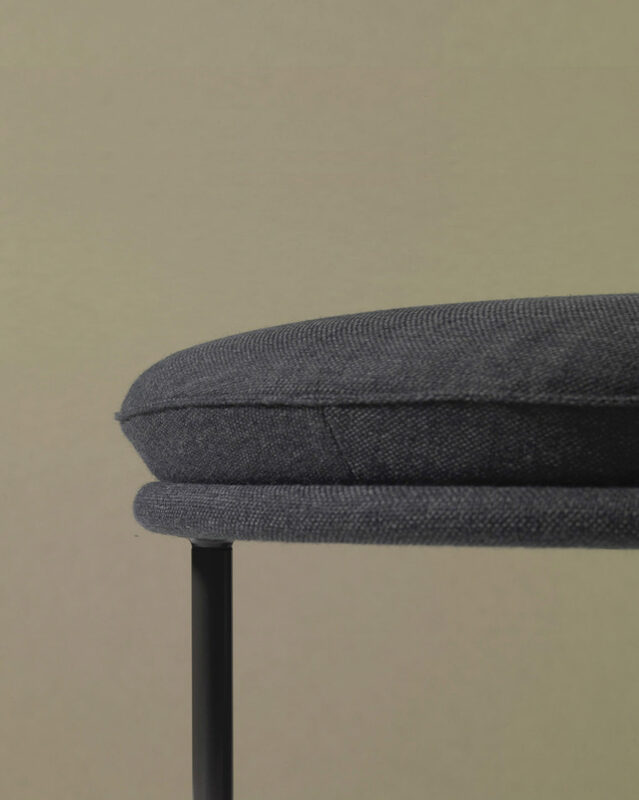 The line gives a hint of something soft, tailored, which can be shaped and reshaped over time.